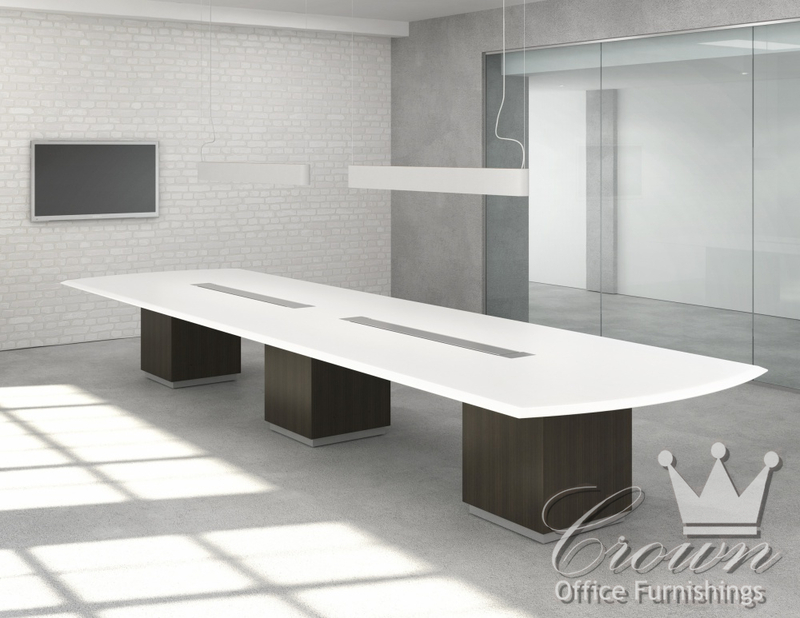 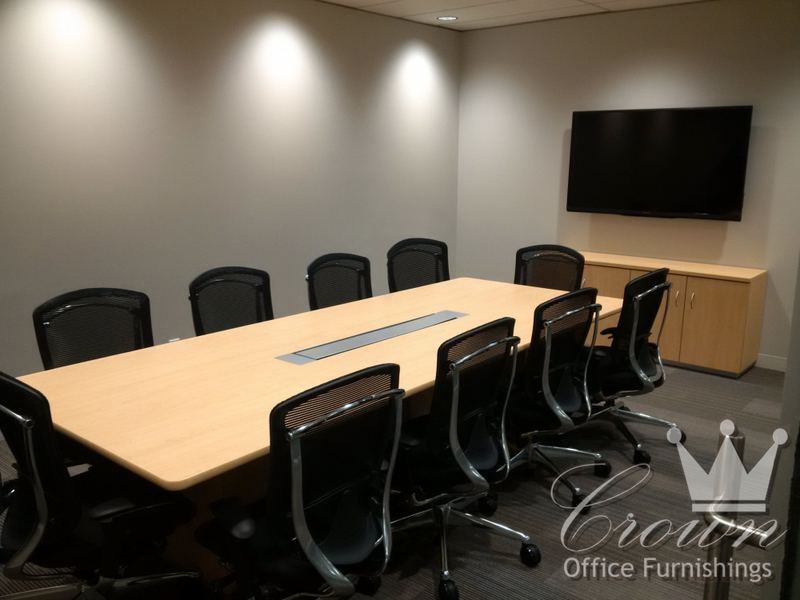 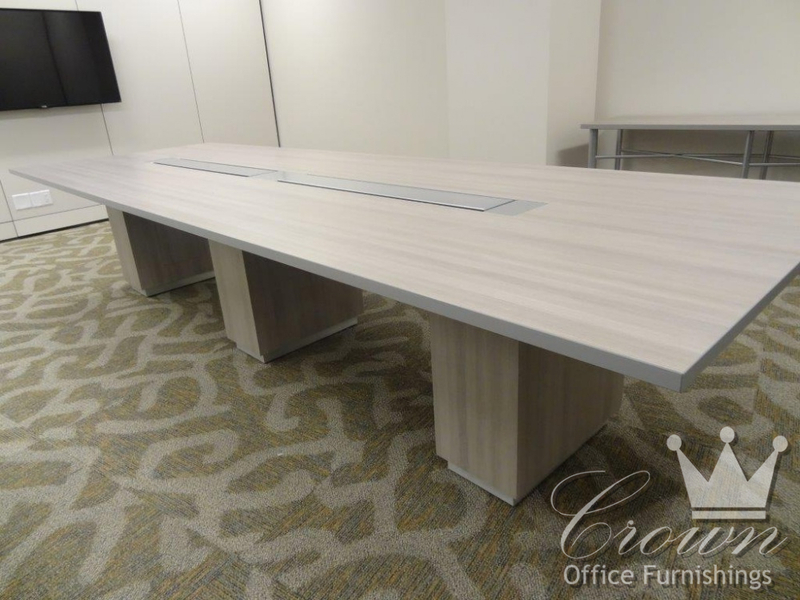 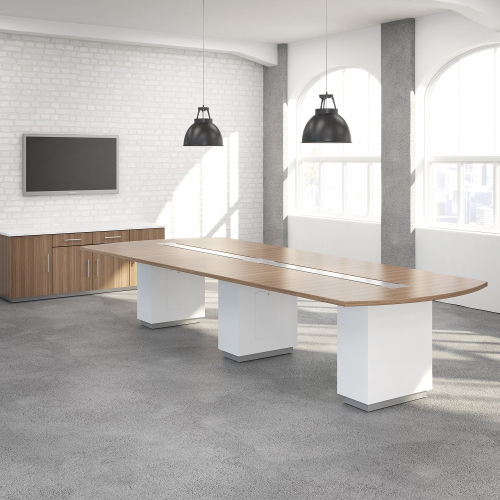 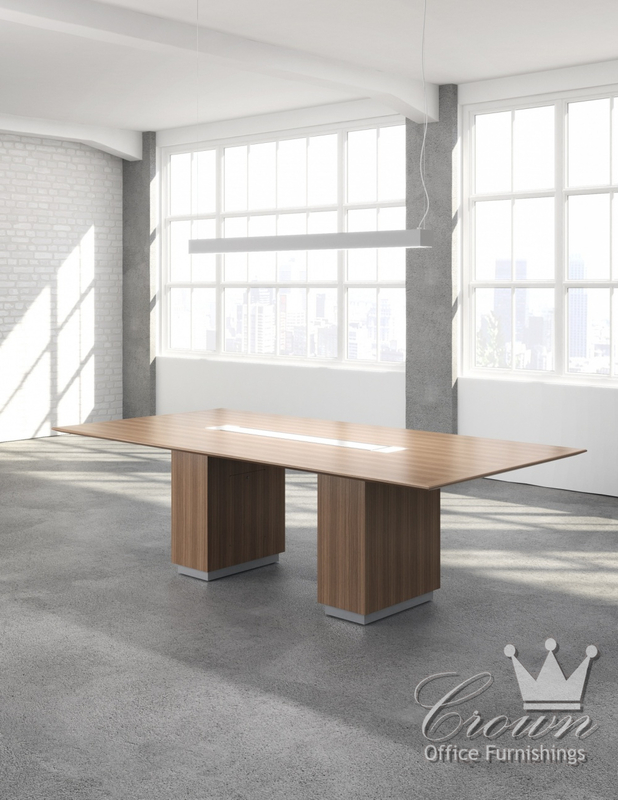 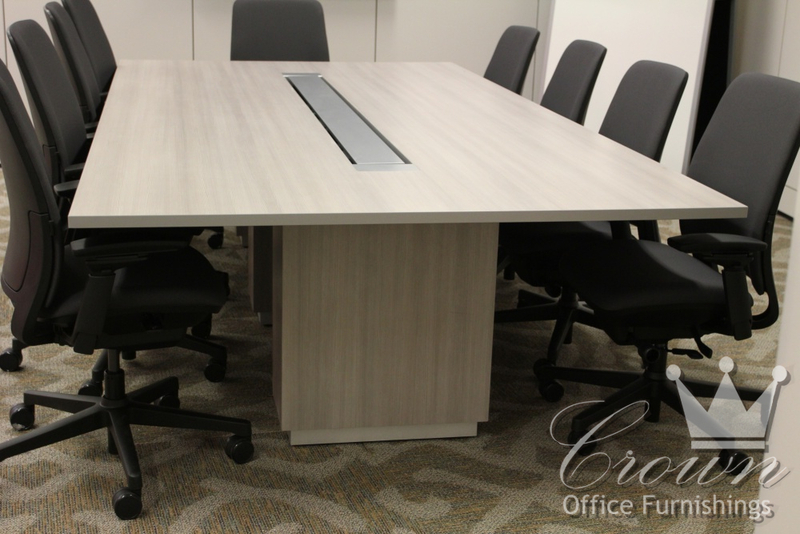 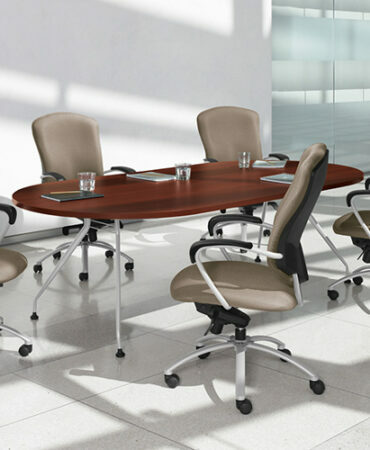 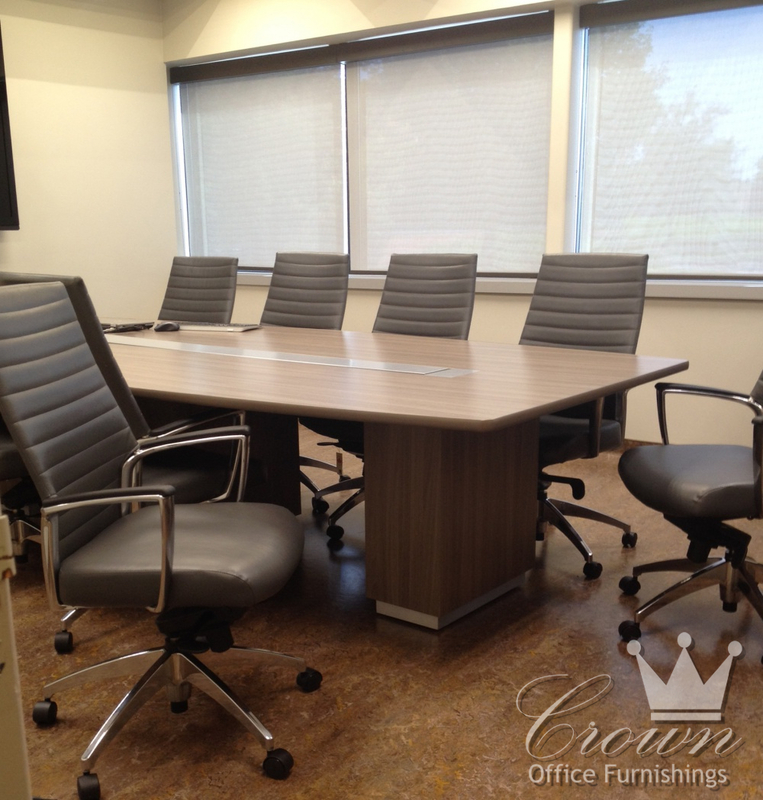 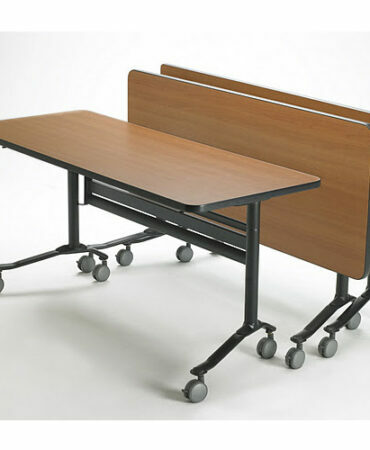 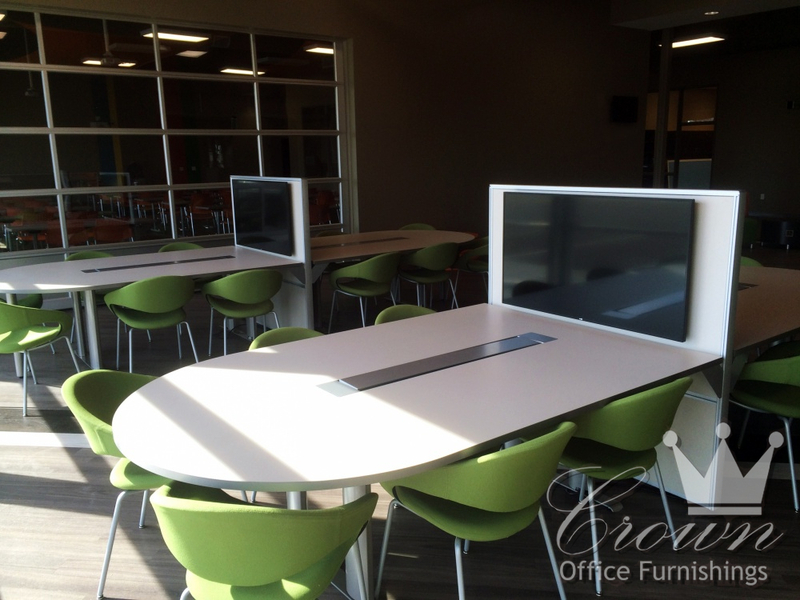 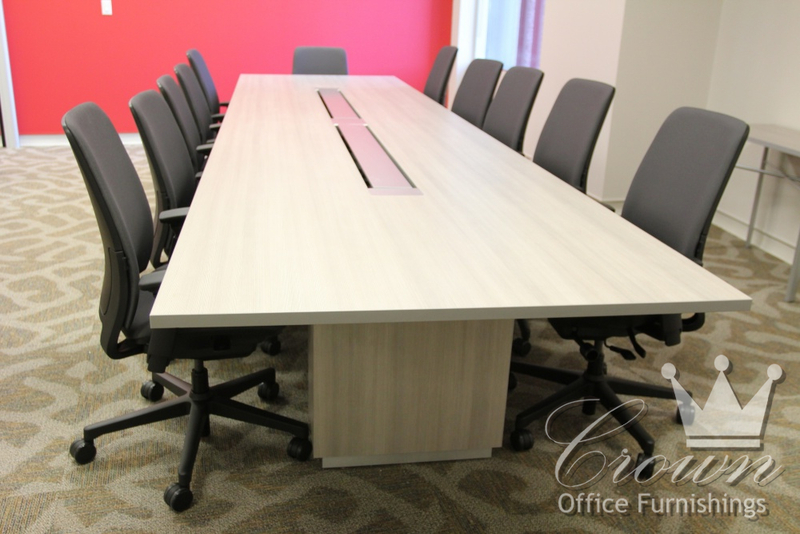 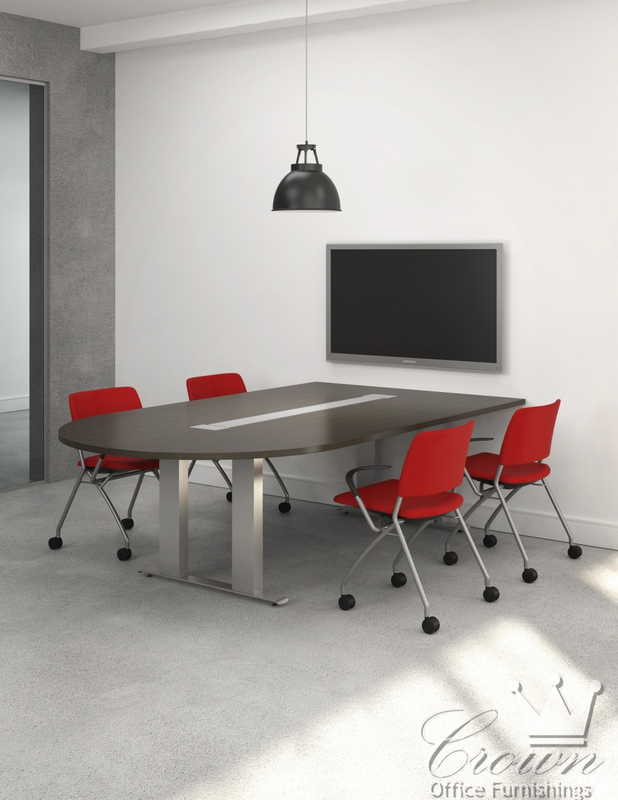 Contemporary conference tables have never been easier. 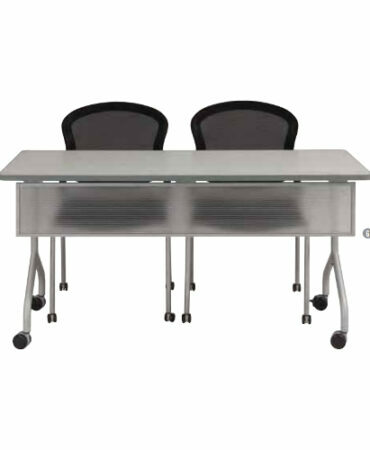 The tailgate table offers sleek styling, simple technology management, and high quality in one tight package. 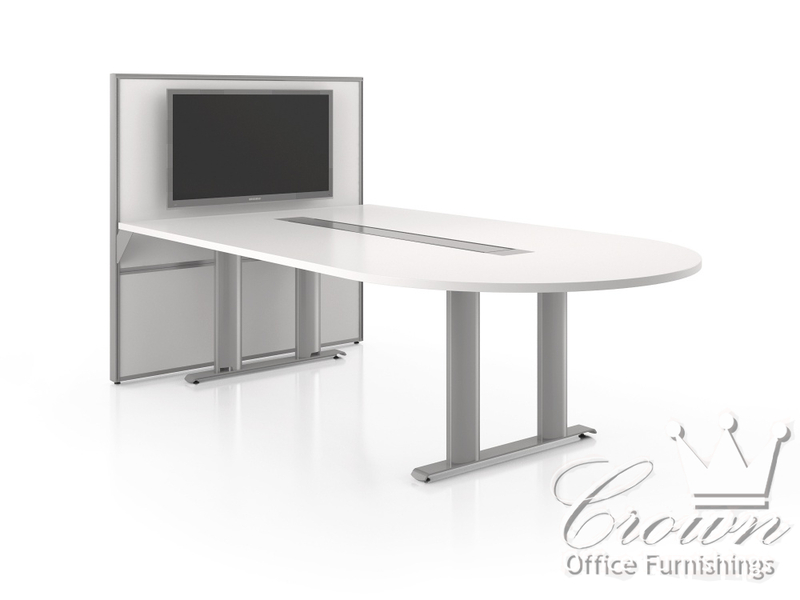 This table is offered either with media wall or freestanding. 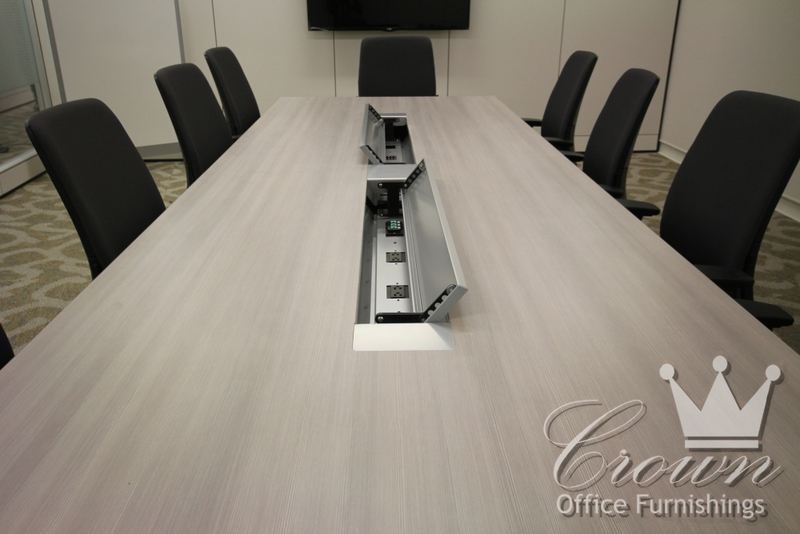 Technology trough is dual hinged so that it can be opened and accessed from either side.